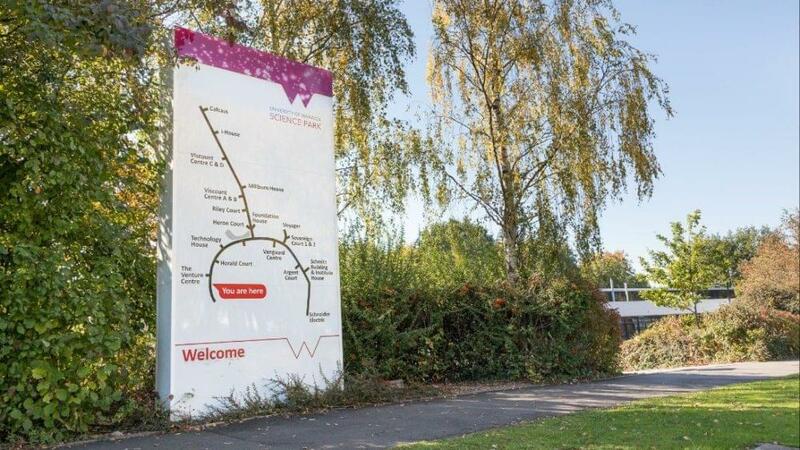 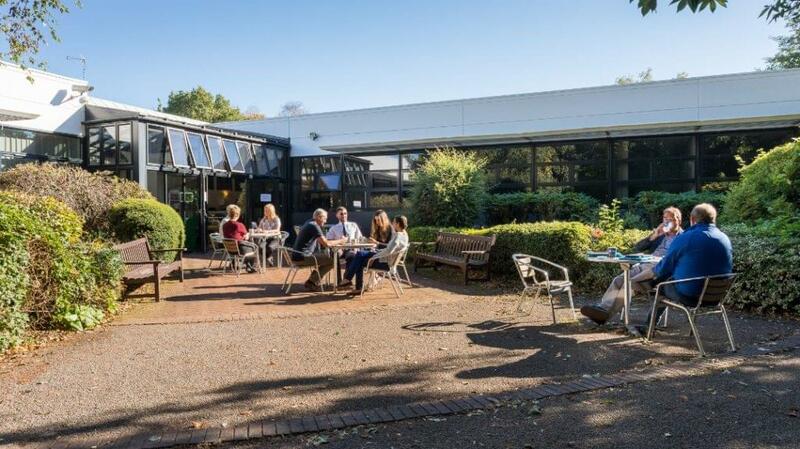 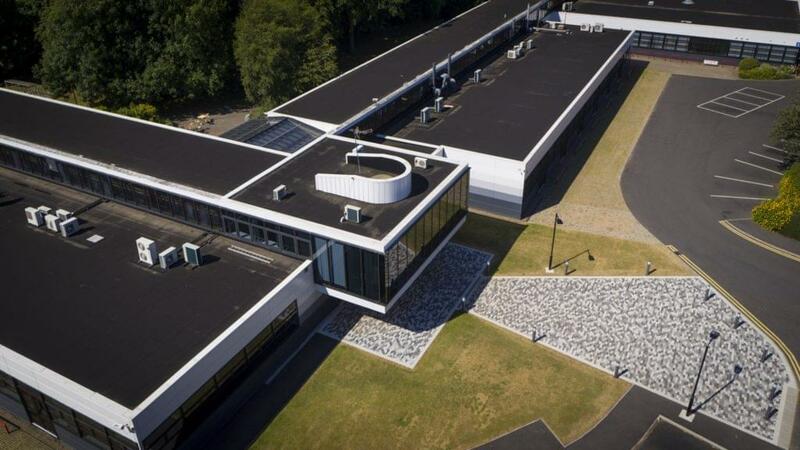 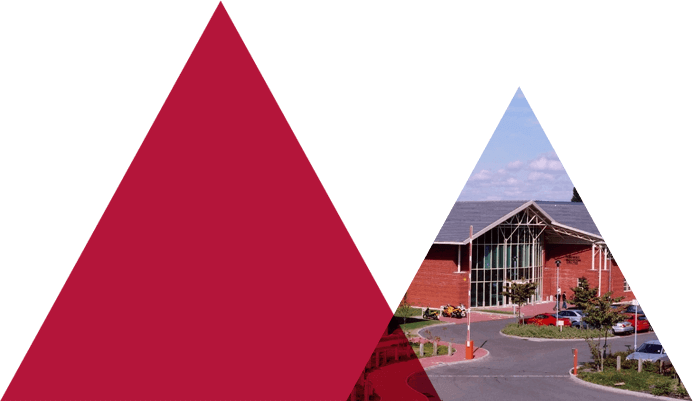 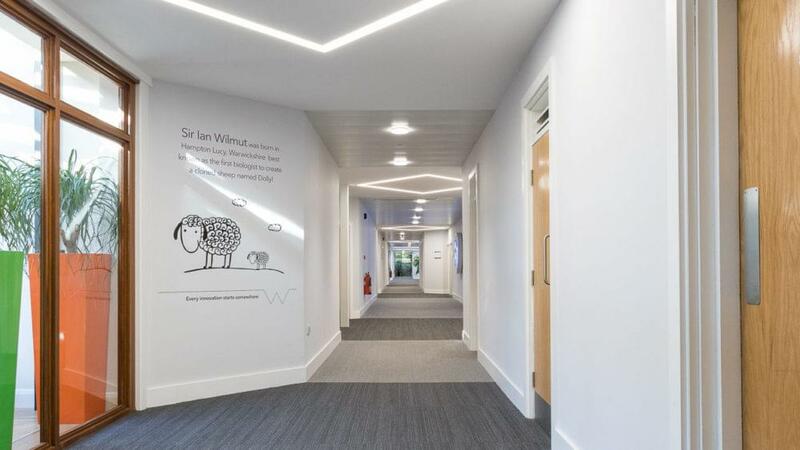 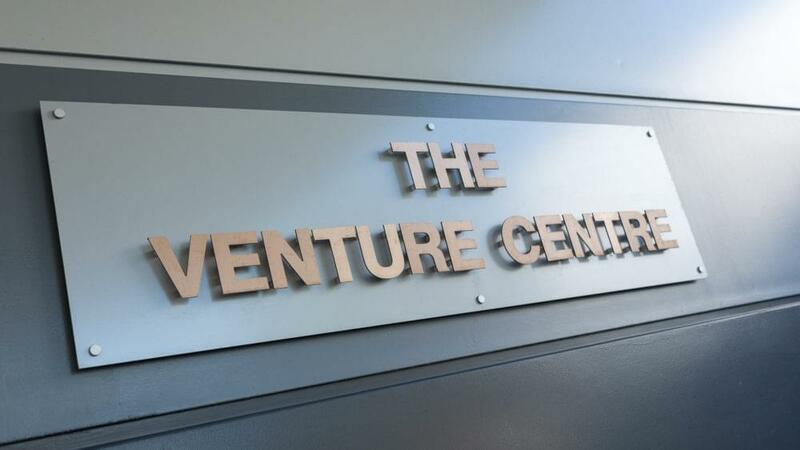 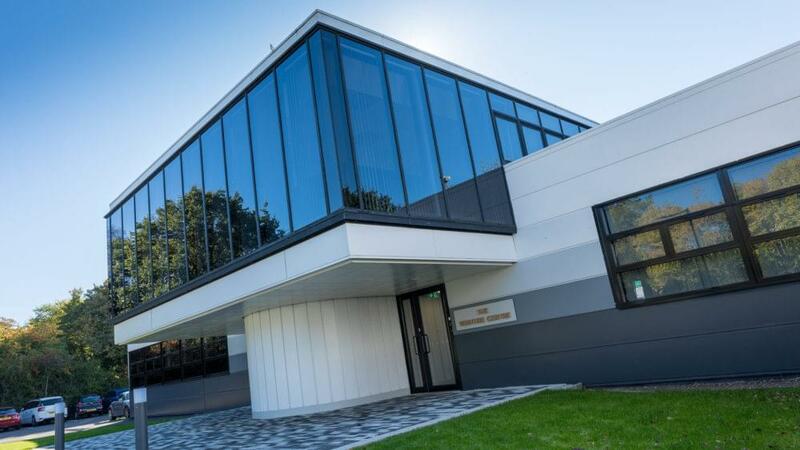 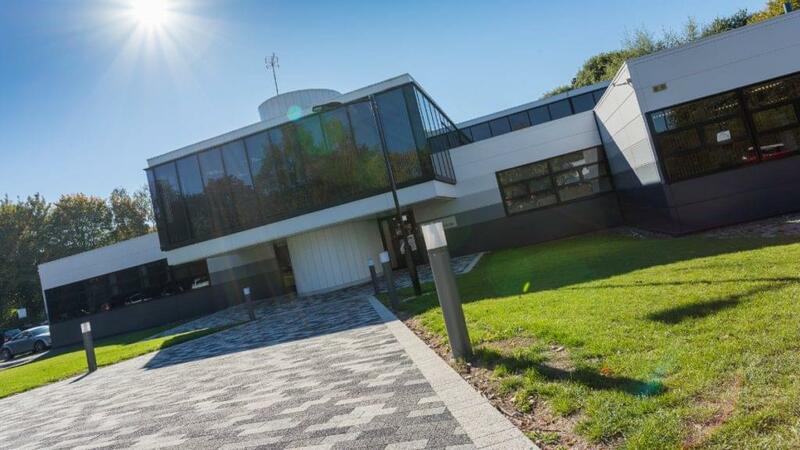 The Venture Centre is designed to provide both starter space for new tech companies and step up accommodation for companies who see themselves requiring larger office space elsewhere on the University of Warwick Science Park in due course. 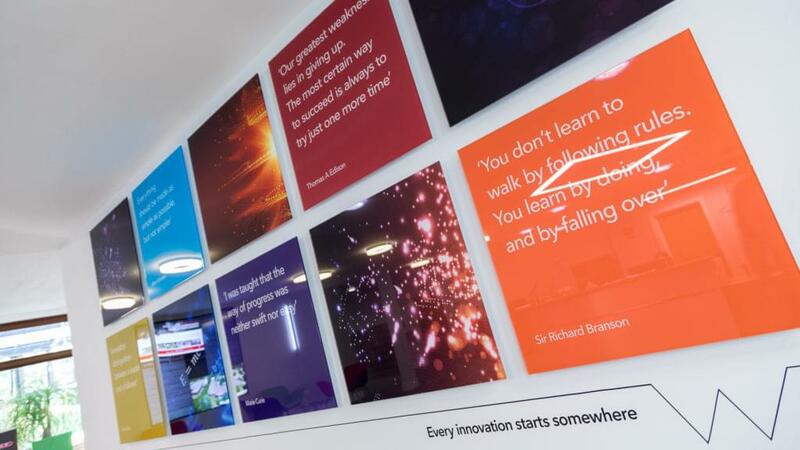 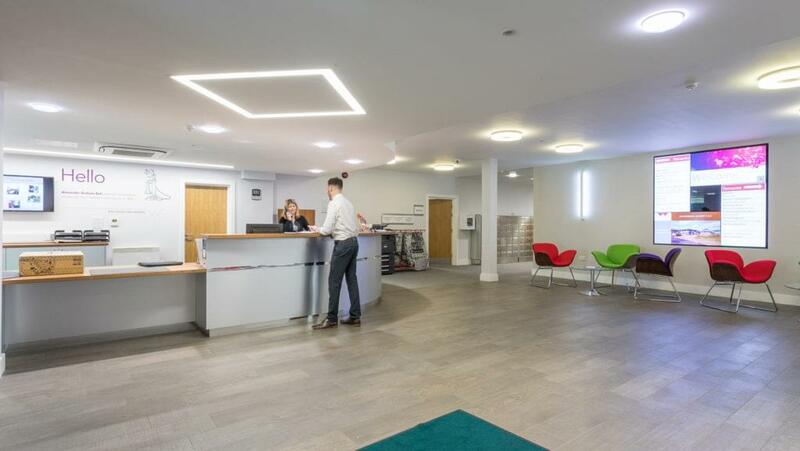 Not only does the Innovation Centre offer high image, purpose-designed accommodation on short leases, but there is a wide range of Business Support Services and links to the University. 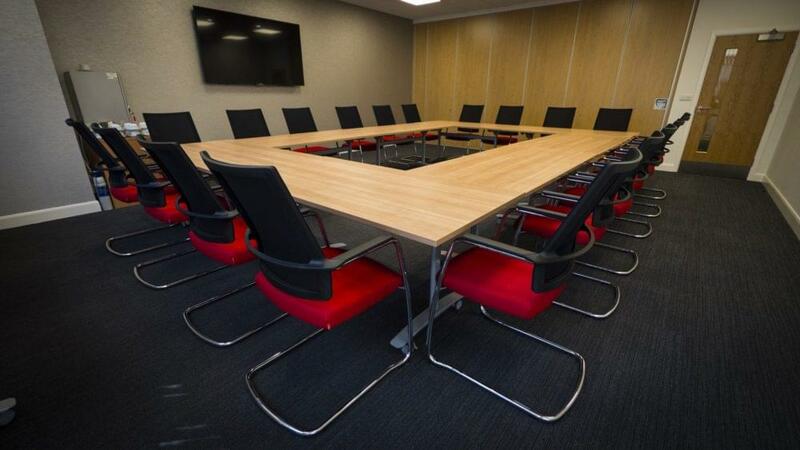 Within the Venture Centre, there are 4 well equipped, air conditioned meeting rooms with telephone and broadband internet access. 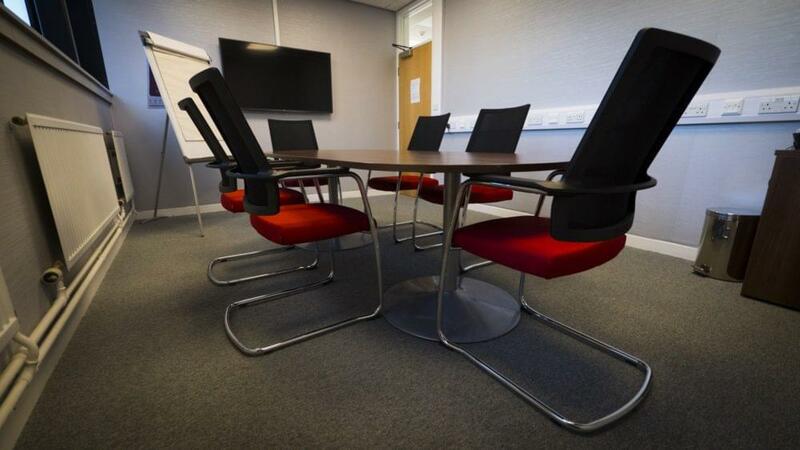 The rooms can be hired on a flexible basis – hourly, half-daily and the inhouse cafe provides freshly made coffee and refreshments for those important business meetings. 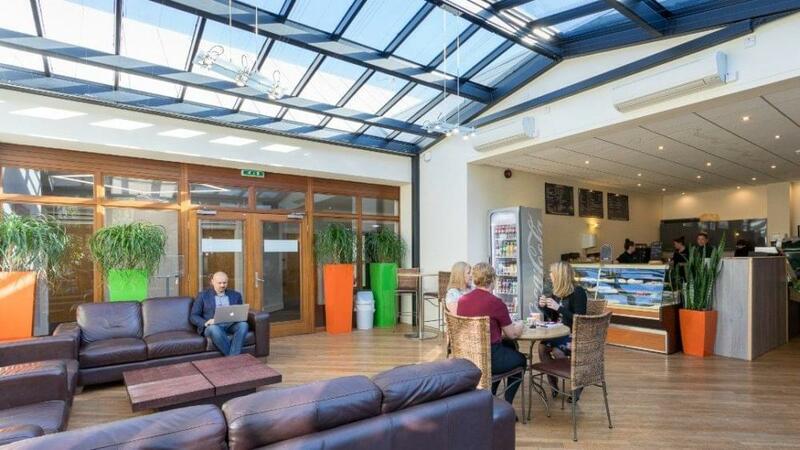 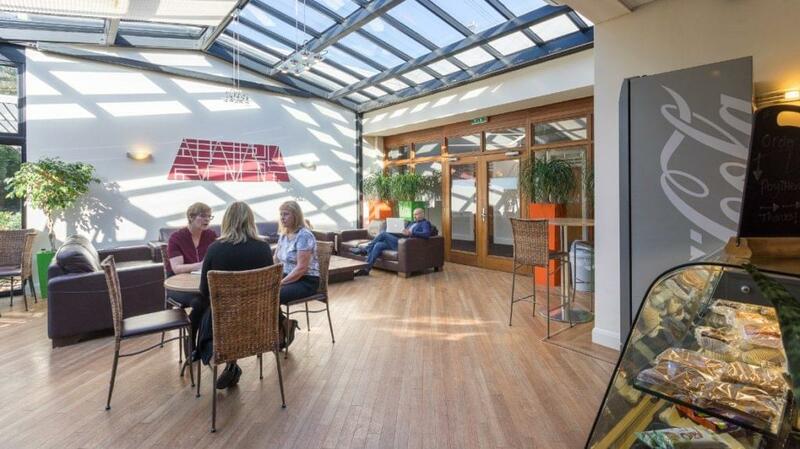 A lovely conservatory offers a relaxed environment to have your lunch or conduct a small informal meeting. 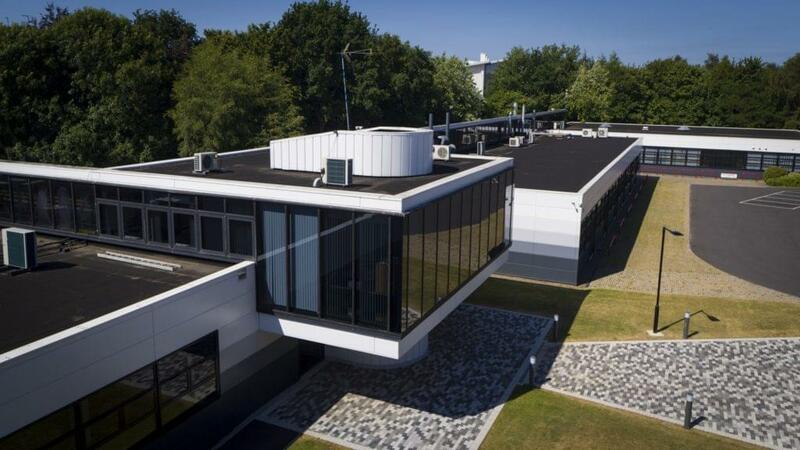 Units of 240 ft² to 1500 ft² (22 m² to 139 m²) are available on short standard leases of one to three years according to individuals circumstances. 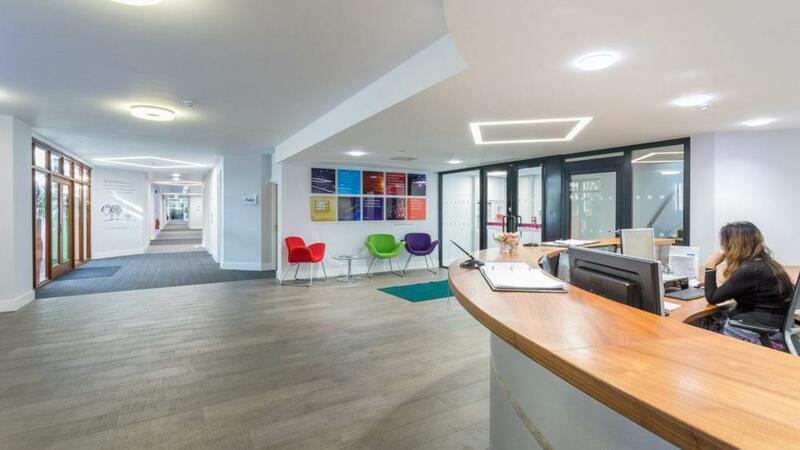 The office space at Warwick Science Park offers leases that can be renewed when required.